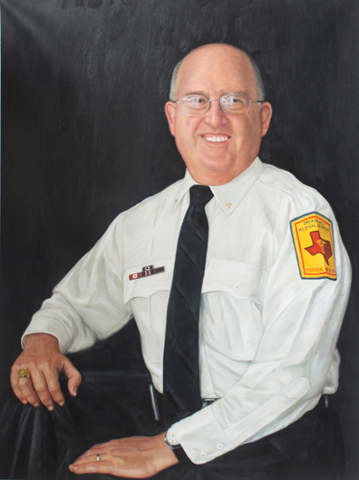 Commissioning a portrait painting is a significant undertaking. A portrait will last for generations, years after the family photos have long since faded. 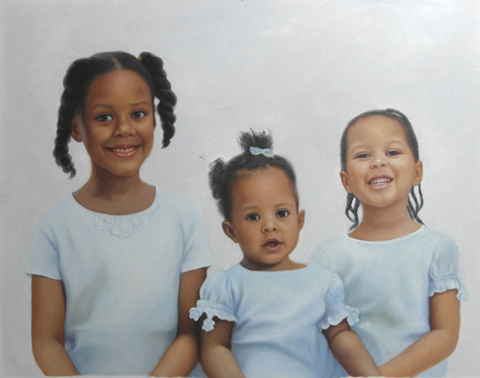 Regardless of the degree of complexity of the painting you commission, Legasi Of Color Studio always strives to create an heirloom quality portrait masterpiece of the highest standards. 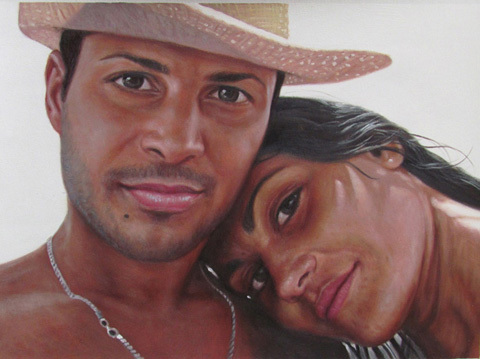 Once the decision has been made to commission an oil portrait, you will be sent a contract which clarifies the terms and specifications of the procedure in detail. 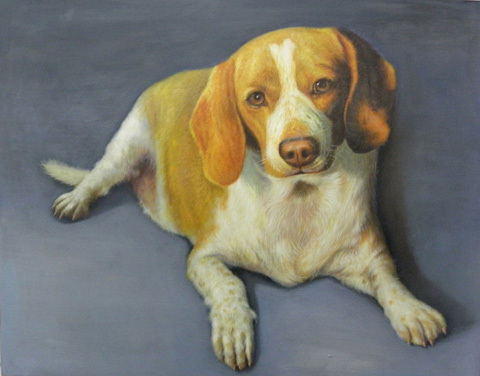 The prices are based on the following criteria: the number of people or pets in the painting; how much of each subject is to be depicted; the size of the actual painting itself; the medium used; the intricacy of clothing, jewelry and props; and the complexity of the background setting. Travel expenses, framing costs, shipping fees and any state or city sales tax, where applicable, are additional. A non-refundable deposit is required when you sign the contract. When the completed portrait is delivered and it meets with your approval, the balance is due.